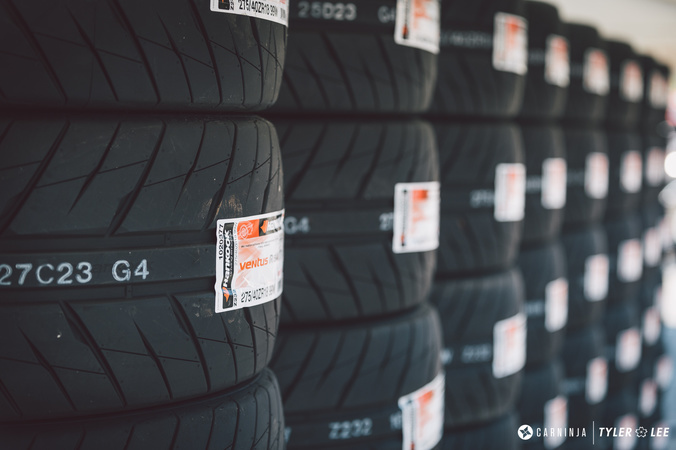 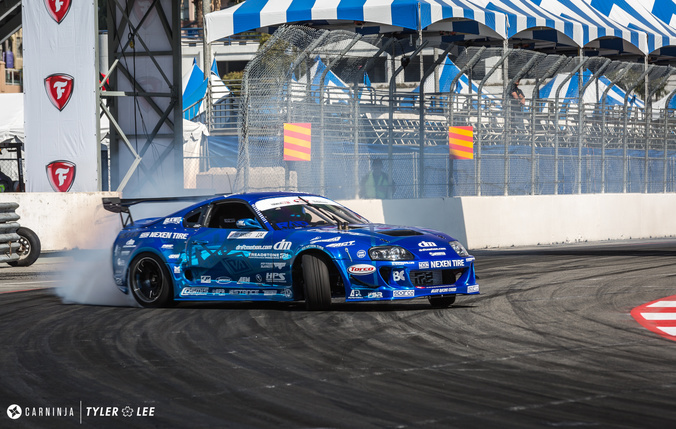 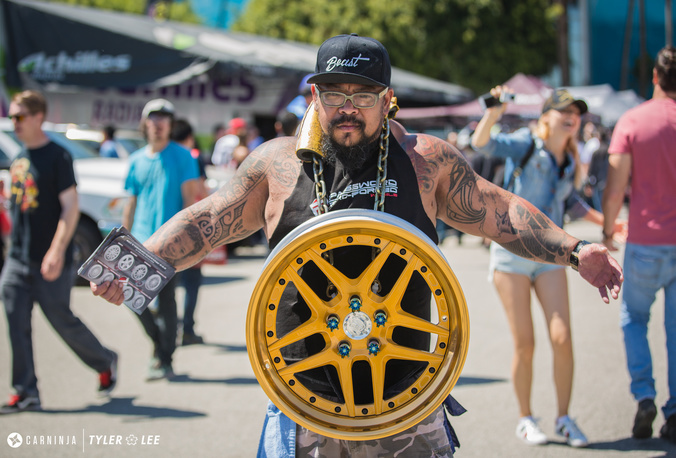 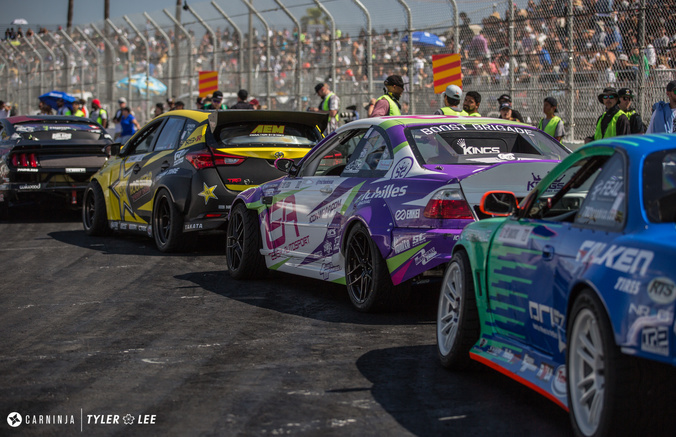 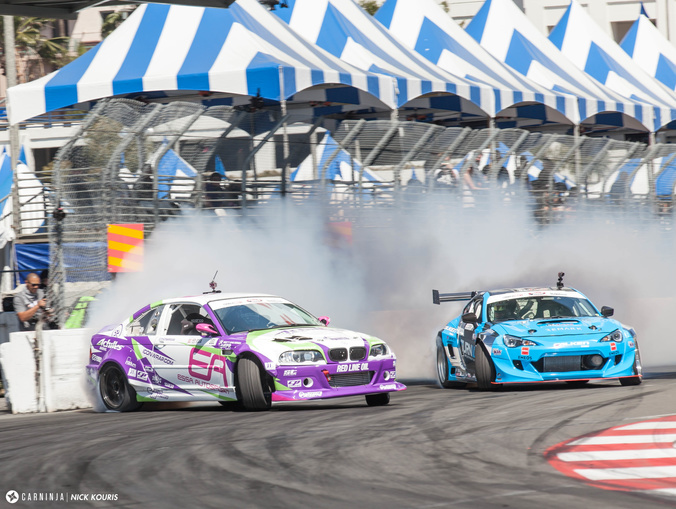 The clear, blue skies of Long Beach, CA were filled with tire smoke as the 2017 Formula Drift season kicked off on the famed streets of the Southern California course. 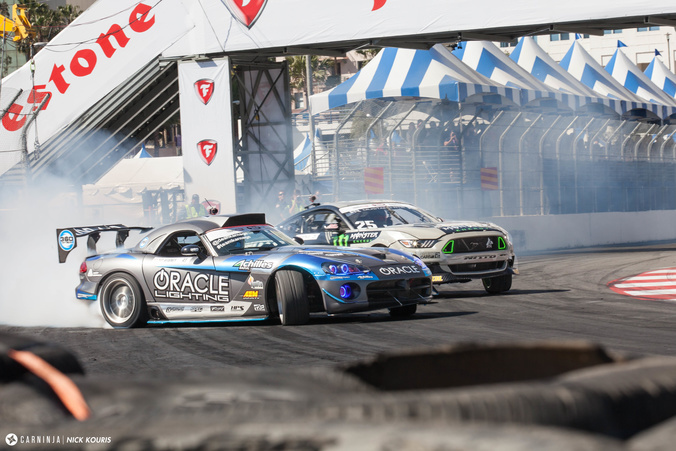 The roar of the engines could be heard for miles as they bounced off buildings, echoing throughout the city. 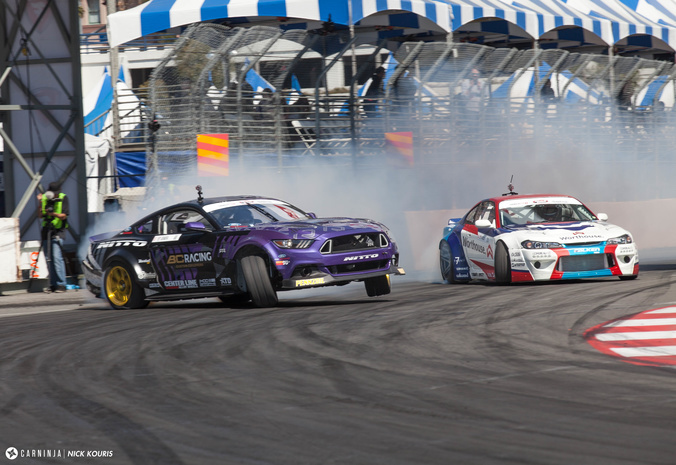 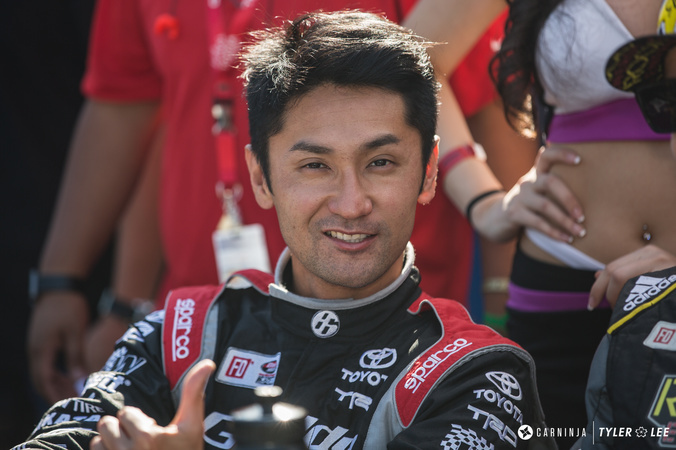 New faces and new cars graced the paddock and track, along with the familiar lineup of drivers. 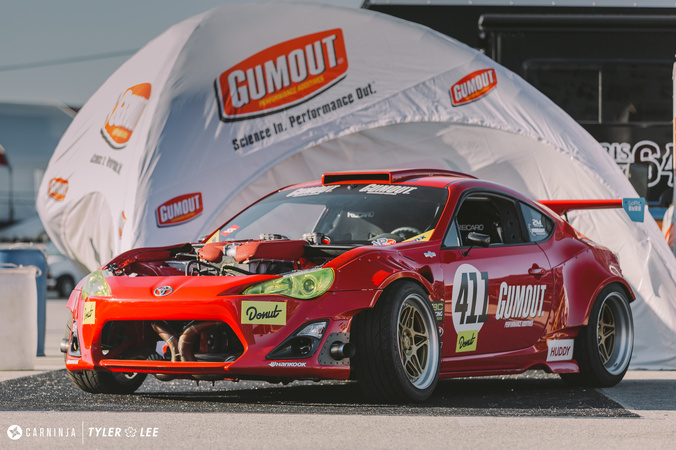 The infamous GT4586 made an appearance, and gave a rev for the crowd. 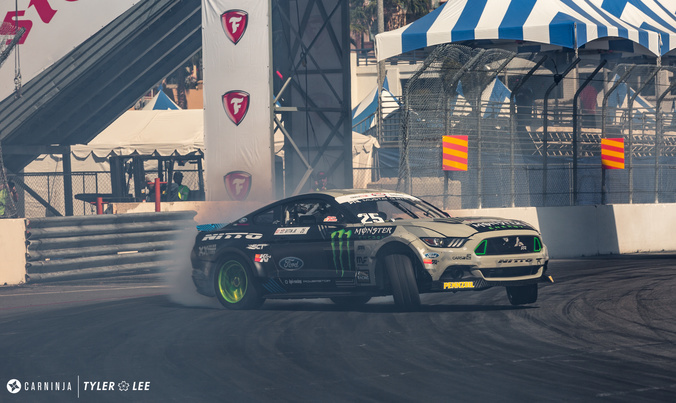 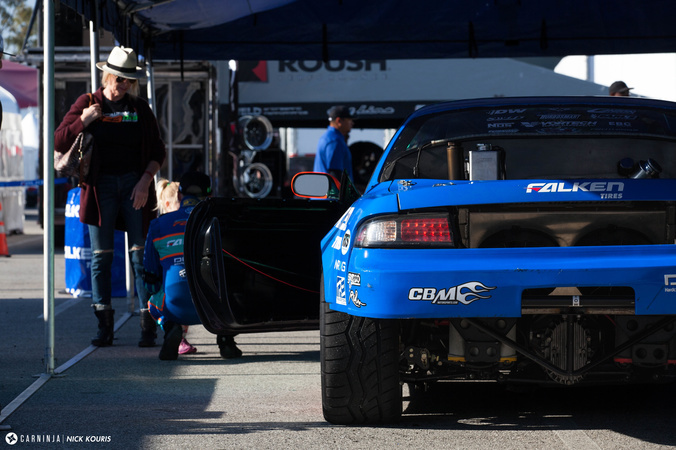 While qualifying saw many high scores, Vaughn Gittin Jr. was the top qualifier scoring a near-perfect 97, earning him a bi-run in the Top 32. 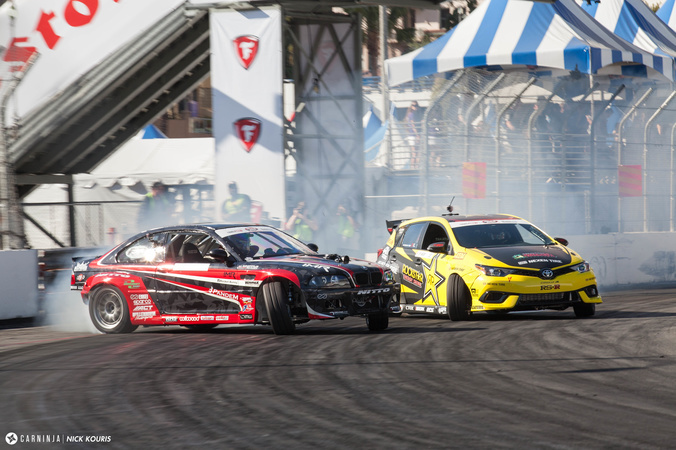 A big upset was a mistake made by Vaughn Gittin during his lead run against Dean Kearney. 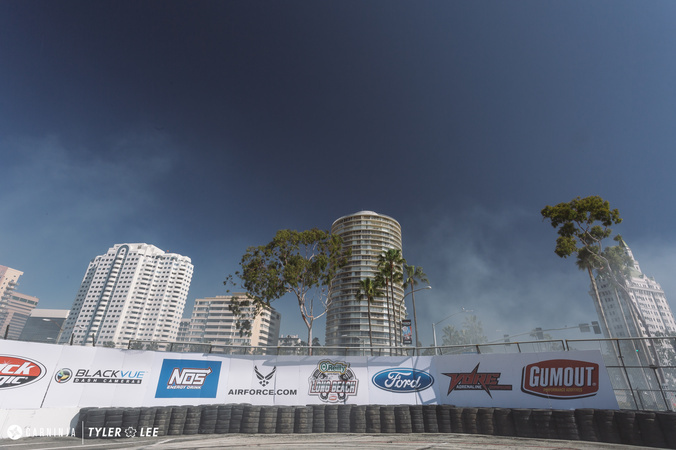 Gittin spun going into the hairpin turn, giving Kearney the advantage who ultimately got the win over the top qualifier. 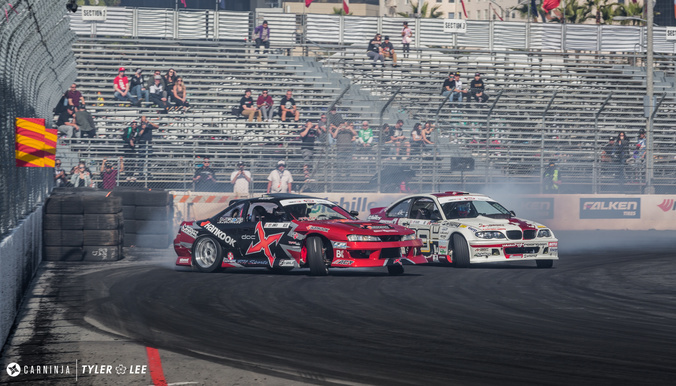 The battle between the BMW of Alex Heilbrunn and brand new Toyota (Corolla iM?) 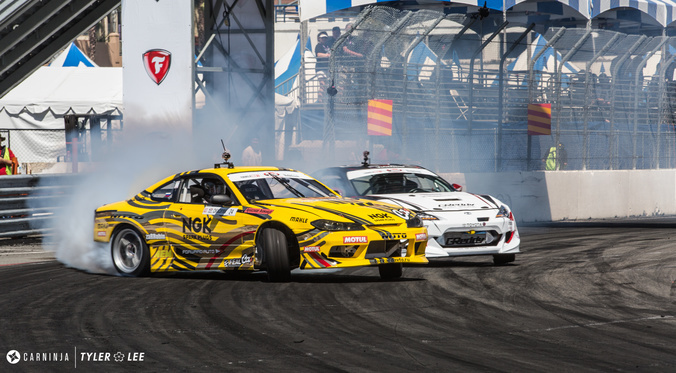 of Frederic Aasbo saw a one-more-time, with Heilbrunn getting the nod in their second encounter. 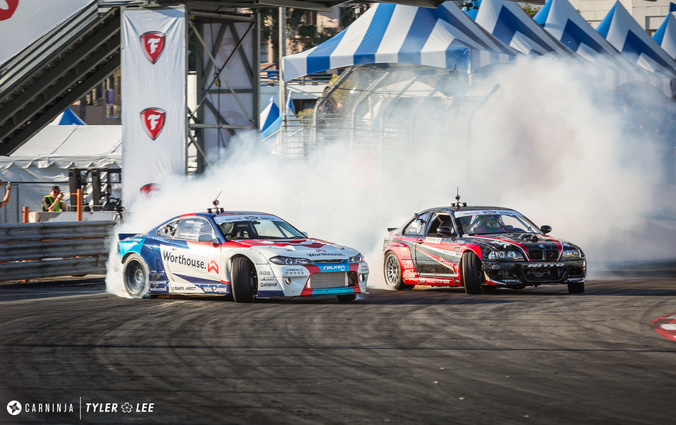 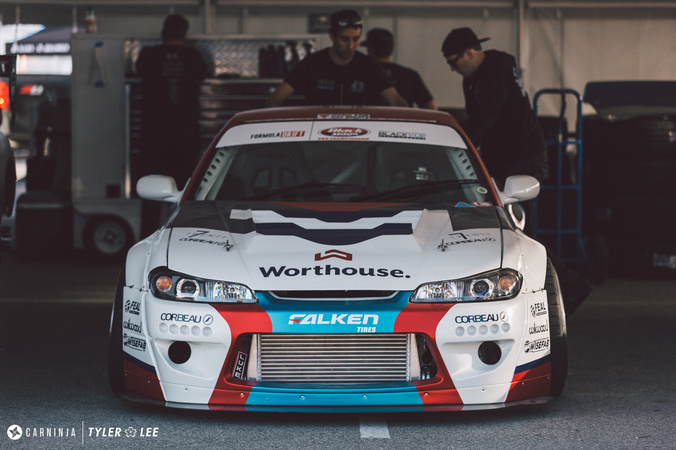 Making his return to Formula Drift after seven years away, James Deane laid down a 96 in qualifying, the second highest behind Vaughn Gittin. 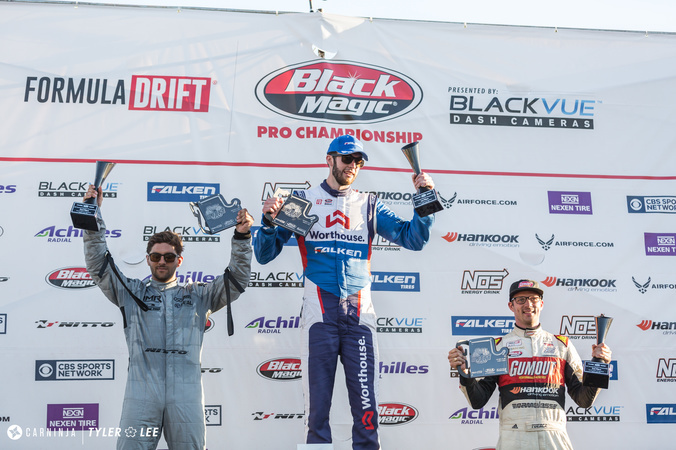 Deane faced former champions and very tough competition to take win in the season opener of the 2017. 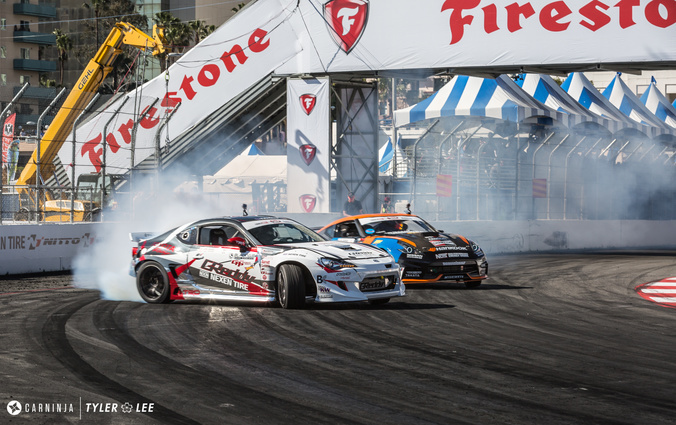 Congrats to the winners, James Deane taking 1st place, Alex Heilbrunn taking 2nd place and Ryan Tuerck taking 3rd. 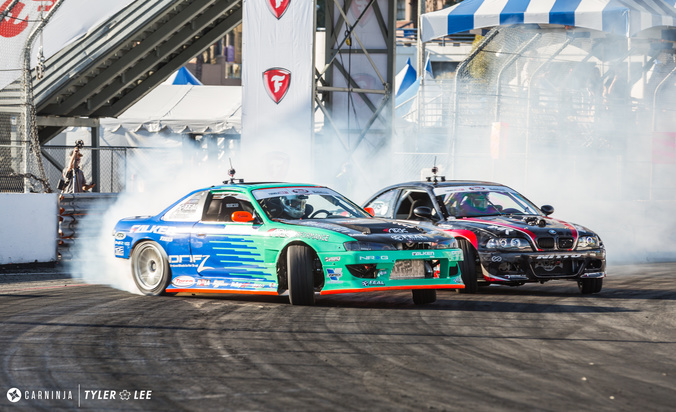 Formula Drift Streets Of Long Beach. 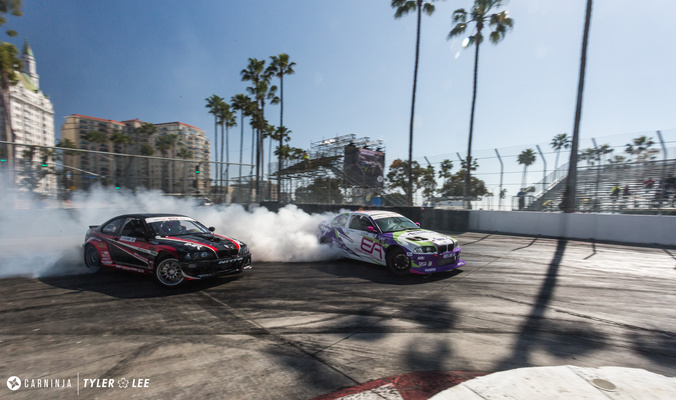 All the drifting action kicks off in Long Beach for the 2017 season!